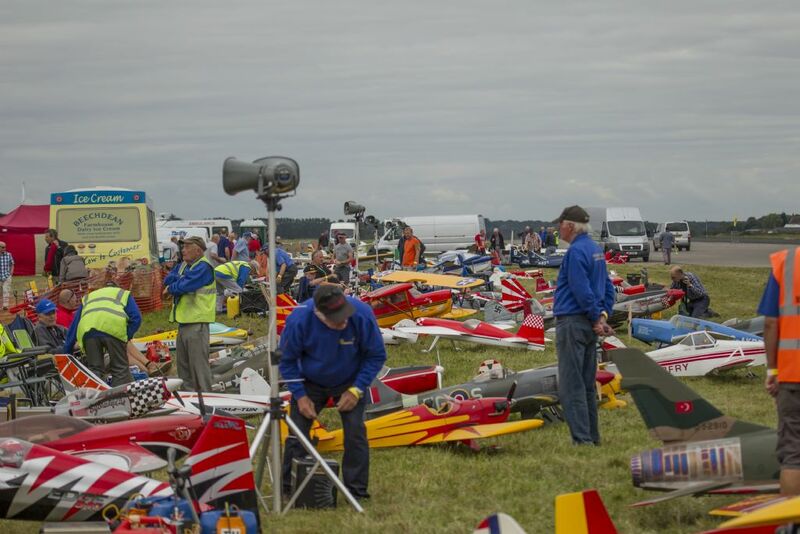 Just over 3 weeks to go to Elvington the LMA's second largest show and one of the best attended event of 2016, let’s see if we can make it better this year. Camping is from Friday till Monday making it a long weekend break, also there is live entertainment on Saturday evening in the Chocks Away bar, everybody is welcome. We also have a massive trade line once again and plenty of food stalls etc... and of course not forgetting some of the biggest and best large models will be displaying throughout both days. A program will be given on entry to the show which will hopefully give you a chance to plan you day with us. So what are you waiting for, get them tickets book now, go online at www.largemodelassociation.com/shop See you all there. Be there on the Sunday Dave, get sunshine ordered. Sunshine is on order, with lest wind for this year. If you want to sell anything and would like a allocated space, the cost is £10.00 all proceeds goes to charity. Please bear in mind you still have to pay the entrance fee. Just a quick update for you all. Here is a list of confirmed traders so far for Elvington. With more coming in everyday, we expect this list will be much longer. With only 8 day to go before Elvington, we have just had confirmation that Keith Mitchell's Lockheed Constellation will be making it first public show after passing all it test flights and receiving its certification to fly in font of the public. This is great new and we are looking forward to seeing her fly, cameras at the ready. Another quick update for all of you who are coming to Elvington in 8 day time. 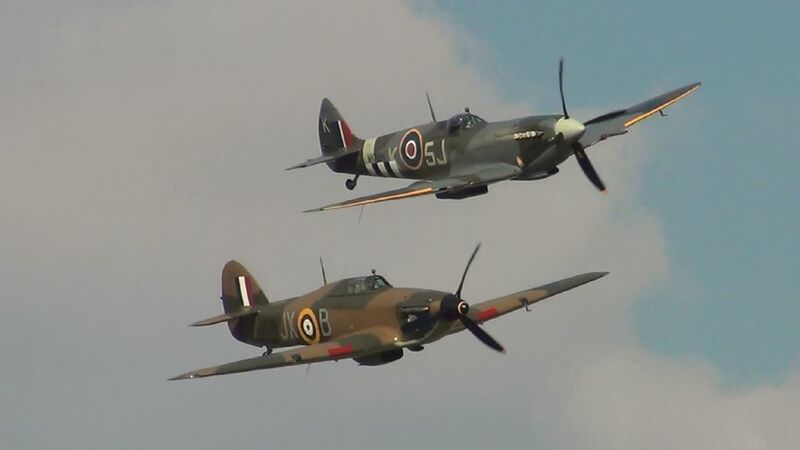 It has just been confirmed that a Spitfire & Hurricane from BBMF will gracing the skies above our event on Sunday afternoon time to be confirmed on the day. Due to them having other commitment this will be on a Sunday only, sorry. After the report I heard from one of our club members that last year's show didn't seem as good as usual, I wasn't sure what to expect this year. This was my first Elvington visit in perhaps 5 or 6 years, however I was pleasantly surprised to see that the show seemed well up to expectations. Perhaps slightly fewer traders than years gone by, but a decent show nontheless. The very large models, although not my cup of tea personally, were impressive, as were the various turbine powered jobs. I couldn't help but notice toilet facilities seemed a bit thin on the ground though. Anyone else notice? Good hearty grub to be had in the NAAFI, although I was a bit surprised to discover that you now have to pay an additional entrance fee to access the museum. Previously you paid the single entry fee, and this got you access to all areas: a la Old Warden style. Weather looking good for Elvington, bright sunshine and gentle breezes. Packing sun blocker, hat and credit card.